TIE Be Bright, Travel Right! Theatre Doctor Doctor Ma' Buwch yn y Coffor! Theatre Odi Ni 'Na 'To? 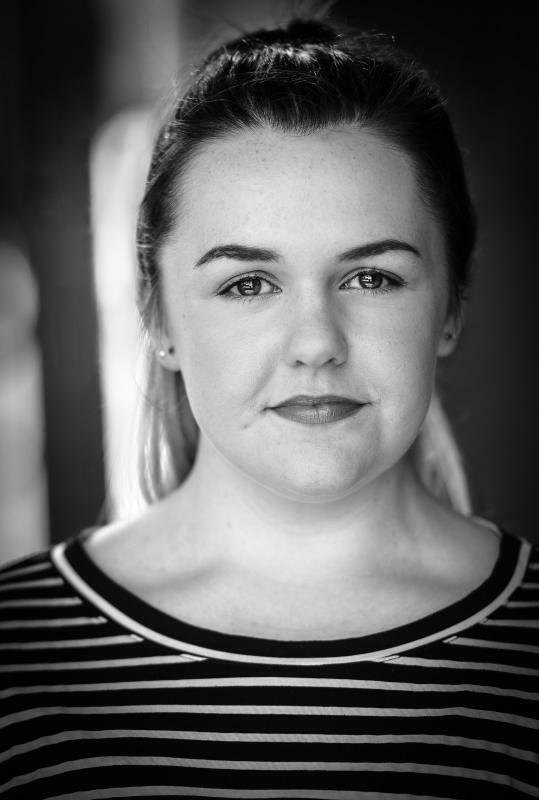 Sioned studied through the medium of Welsh at the School of Performing Arts, University of Wales Trinity Saint David and graduated with a BA in Performance. She enjoy theatre and touring work very much, but is also eager to broaden her experiences. She's dedicated, hard-working, positive and a good team player.